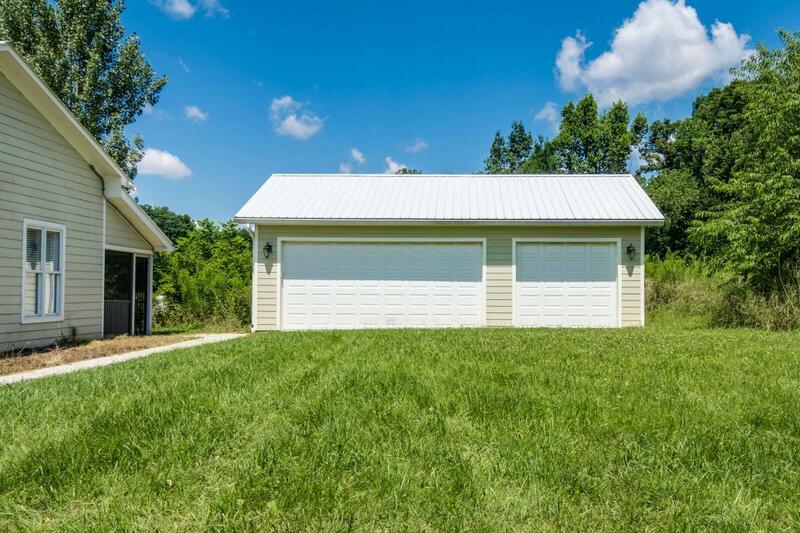 Over seven (7) acres with a 2 BR/2 BA home built in 2012 that has never been occupied. 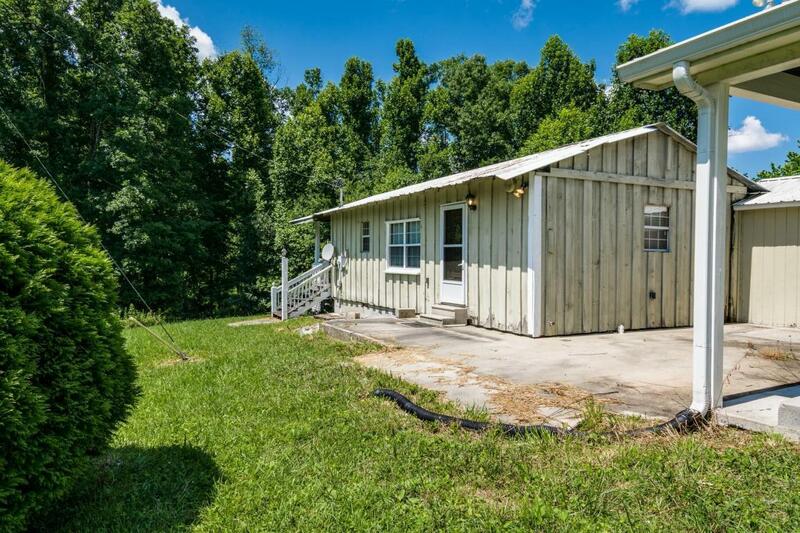 The property also includes a 1 BR/1 BA cabin. A 3-car garage gives options for the home and the cabin. 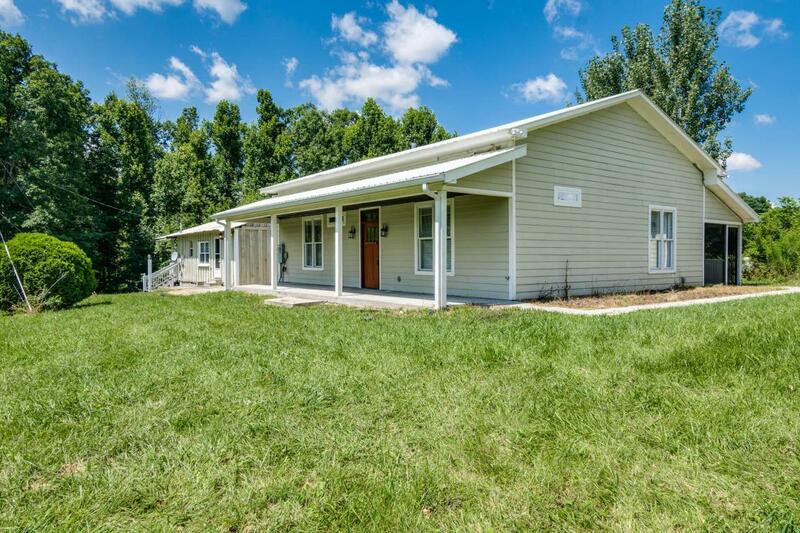 The 2 BR/2 BA home features all tile floors, two (2) fireplaces, sun porch, and a covered front porch. The 1BR/1BA cabin conveys with all the furniture inside excluding 2 school desks in the closet. 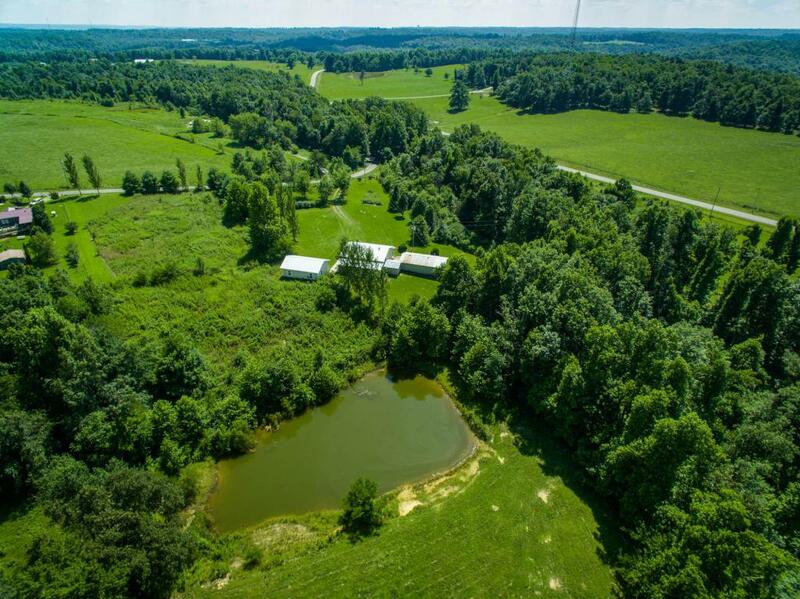 The possibilities are endless for this home, cabin and acreage.